Leeds' EAGULLS drop "Tough Luck", announcing their self-titled debut album for release March 2014 on Partisan. 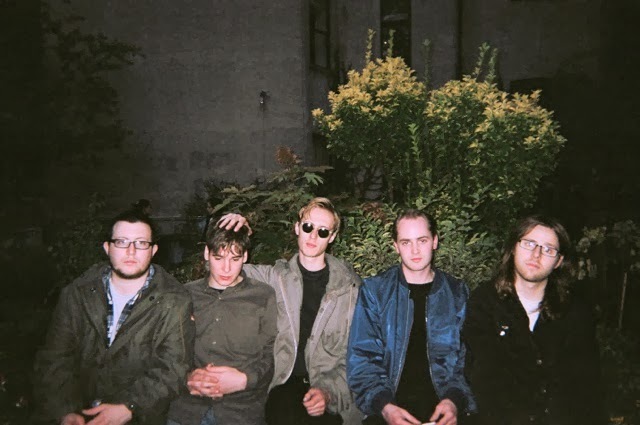 It's been a short while in the making, but Leeds' post-punk maestros Eagulls are finely set to release a debut LP and they're doing it next March through Partisan Records, but onto more immediate issues now and their latest track, "Tough Luck". This latest track will be the second we've heard from the upcoming self-titled jobby, following "Nerve Endings". Remember the rotting pigs brain - how could you forget? "Tough Luck" takes off where all their previous tracks have ended; it's raucous, rampant and utterly ridiculous. Punk fans have been yearning for a band like Eagulls for donkeys years now and along with the likes of Holograms - providing they improve on their last release - modern day youngsters have a healthy foundation of punk idols to build on. Grab a pre-order of "Tough Luck" - released on December 16 - over at Rough Trade.